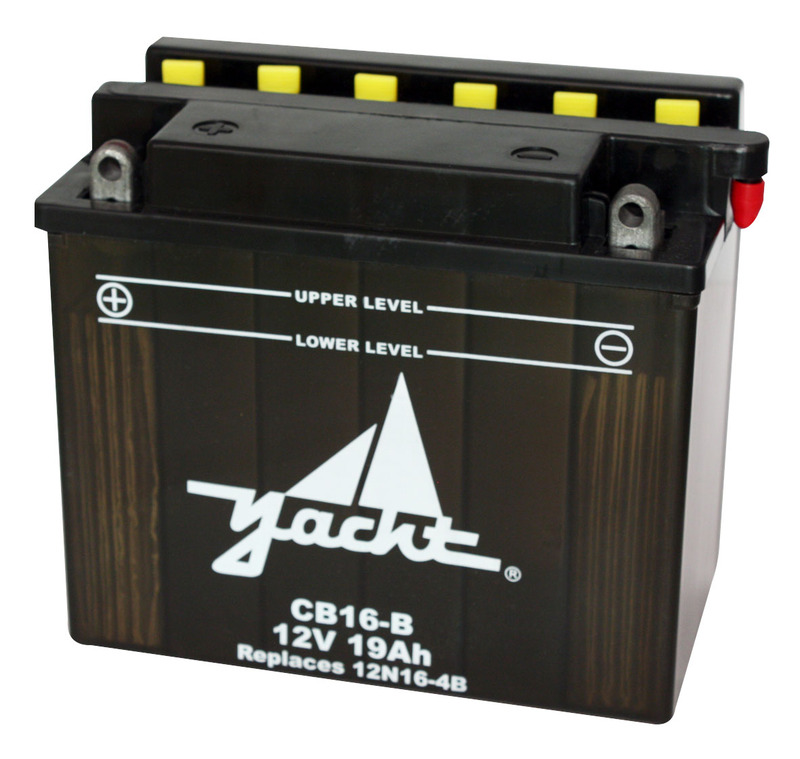 Are you replacing your motorcycle battery? 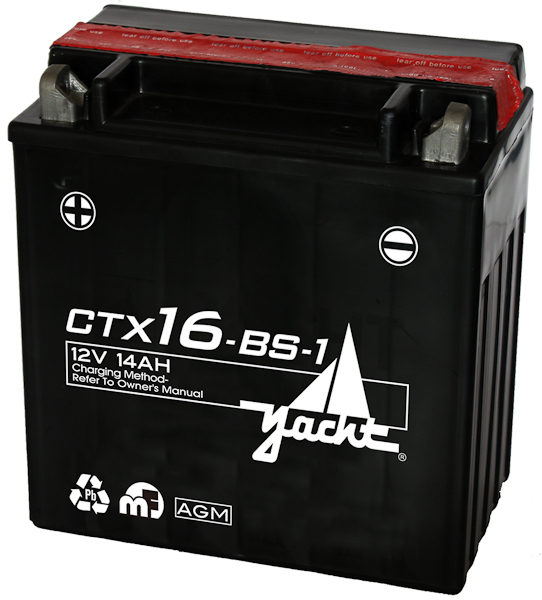 The Yacht CTX20CH-BS is sure to start your powersport product. 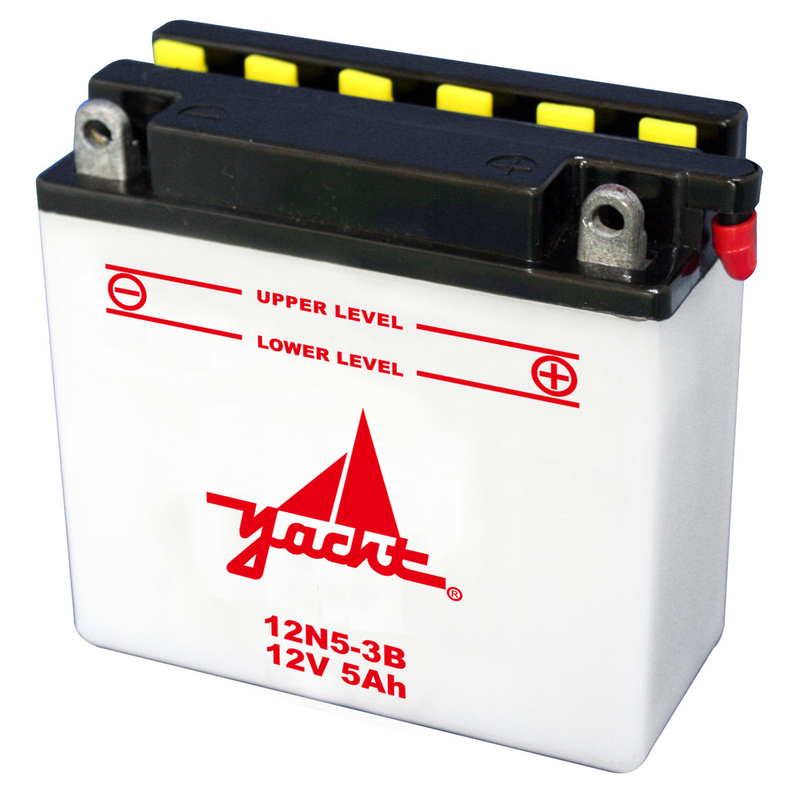 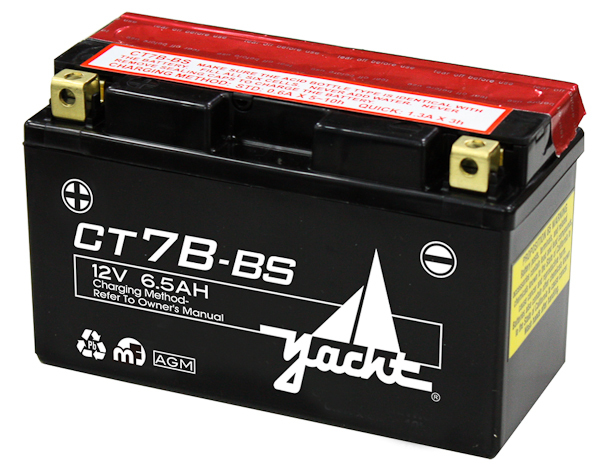 Yacht Powersport batteries are our main line for all your motorcycle, UTV, PWC, and ATV needs. 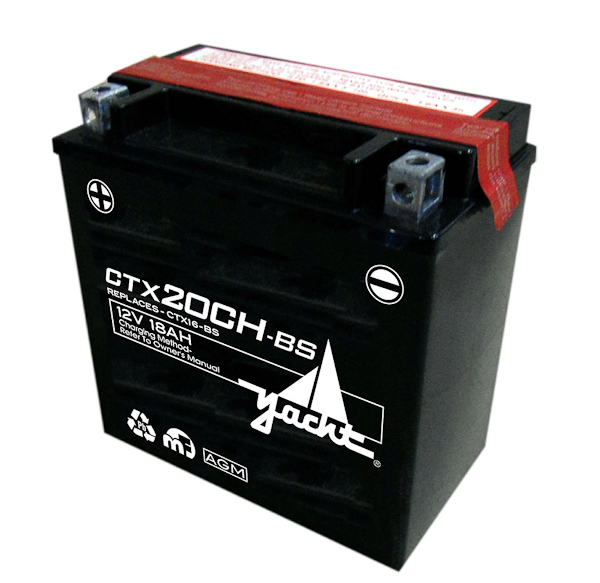 With a one-year free warranty, we stand above the competition with quality and customer service for replacing your motorcycle battery.